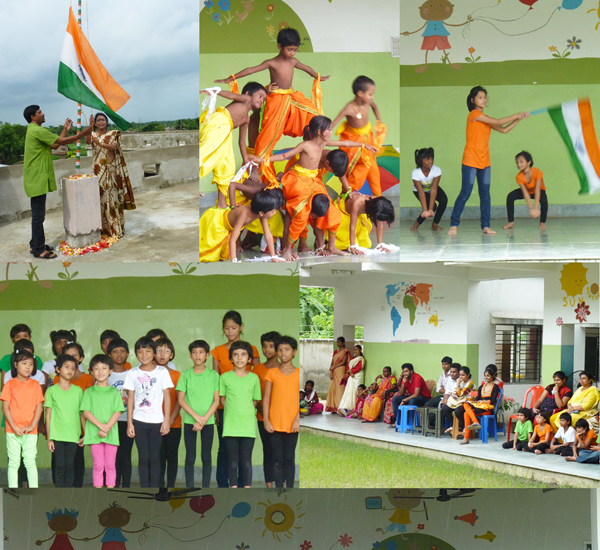 On August 15th, India celebrates Independence Day – which we also mark with a lively programme at our own school. 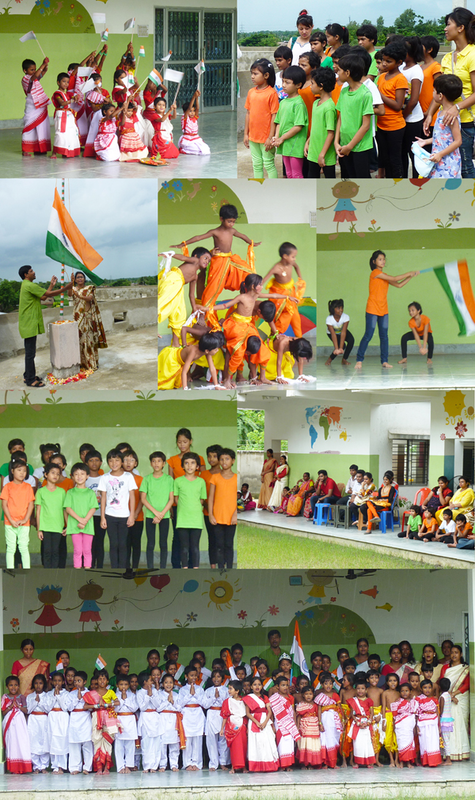 The students paid tribute to their country through dance, national songs and recitations. This holiday certainly doesn’t compare to the bleak celebrations I remember from my own school days. In India, Independence Day is a real spectacle, full of patriotic emotions and love for the nation.